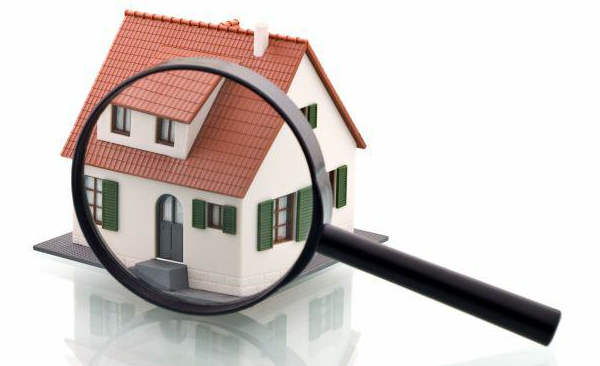 Desert Wide provides move-in/move-out inspections for property owners and residents to document the property condition before and after tenancy. This includes a full inspection report with detailed photographs. 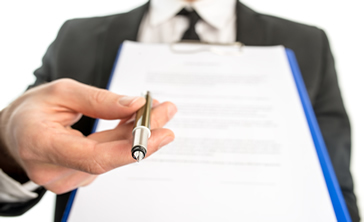 After the inspection is completed, We provide the tenant a copy of the inspection for them to review. After a move out we use this as part of our security deposit process in determining whether a deposit is returned to the tenant or property owner. When the Move out is done, we immediately start the process of getting the property ready to rent and market the available property. Each inspection is well documented with a full report and photographs. Our highly trained inspectors visit each and every property within our portfolio completing a detail overview of your rental home. When these inspections are completed the owner gets a copy of the inspection as well as the photographs. There are a variety of rental property inspections from move in/move out to annual inspections to protect your investment. We offer 90 day inspections as well as drive by inspections which allows for property managers to periodically look for common non-compliance issues like pets. Desert Wide is focused on collecting your rents efficiently and on time. Rent is due on the 1st and is considered late on the 2nd. The late fees start to accrue. If the tenant has not paid by the 5th day we send out a formal notice on the 6th day of the month requiring payment to be paid in office which includes all accrued costs; rent, tax, late fees, notice fees, etc. Only certified funds will be accepted at that time. With owners approval, if the tenant does not make good on payment by the 16th day we immediately start the eviction process and file for a forcible detainer. The court date is scheduled usually within 5-7 business days. The tenant’s last chance to pay in full, including all court and lawyer fees, is at the eviction hearing. 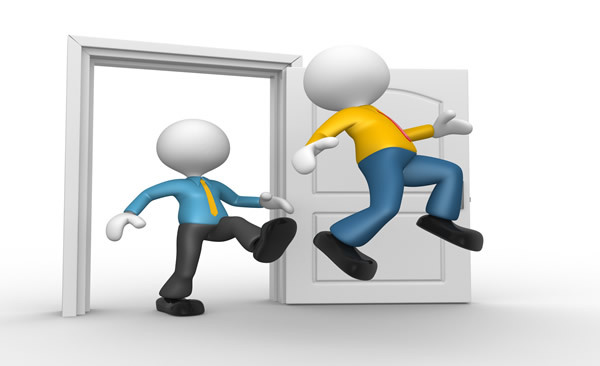 If the tenant fails to appear and pay in full the eviction is processed and a judgement placed on the tenants credit. The tenant has 5 calendar days to vacate the property. In need of a rental property manager? Give us a call at (480) 838-6631 for more information!